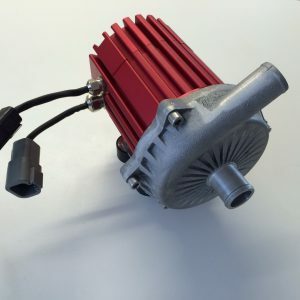 Since Grayson Thermal Systems have revealed their newest water pump technology the interest in this product has been steadily growing. Take a look at what these publications have been saying about us! Thermal Lines Summer Issue 2018 is here!